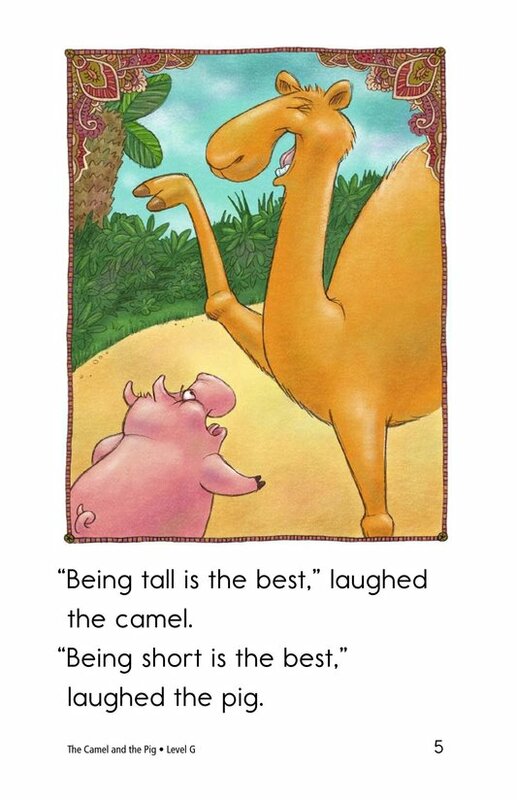 Is it better to be tall or short? 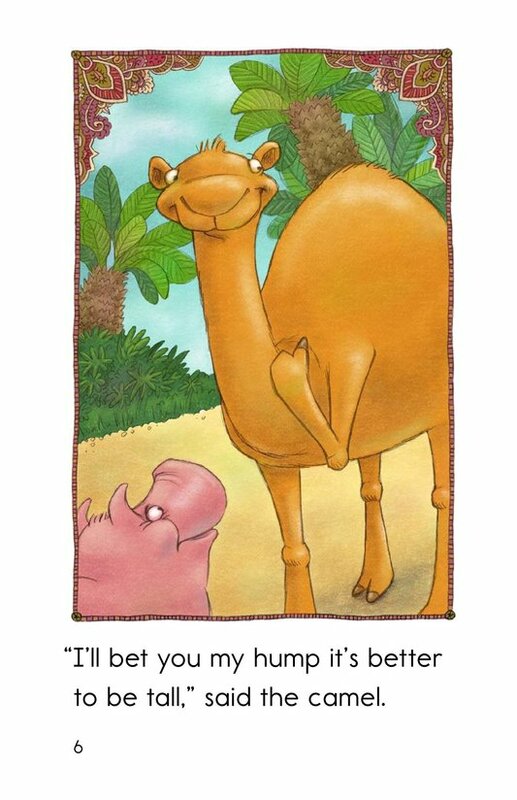 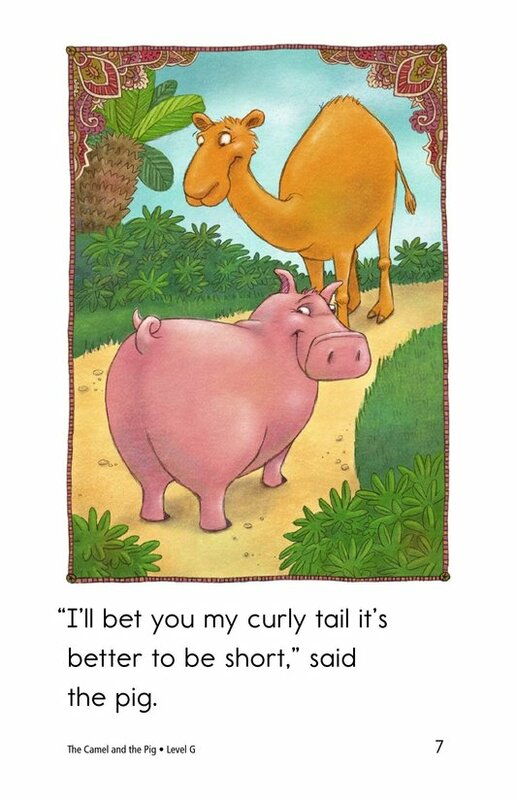 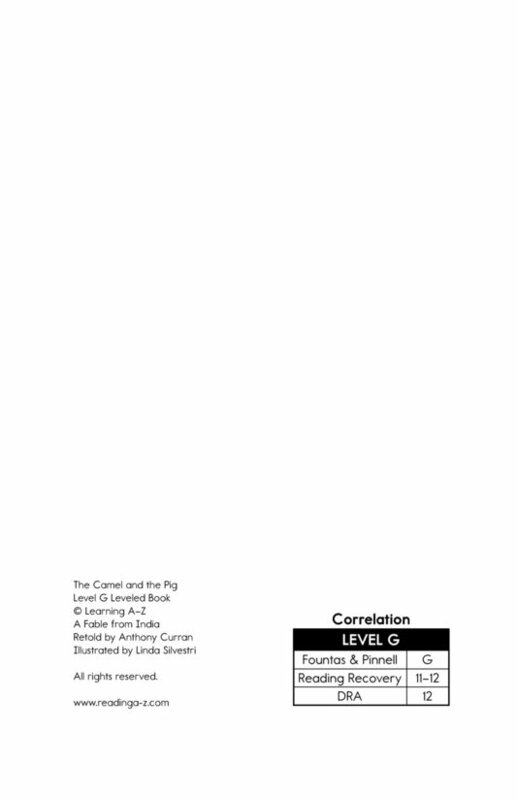 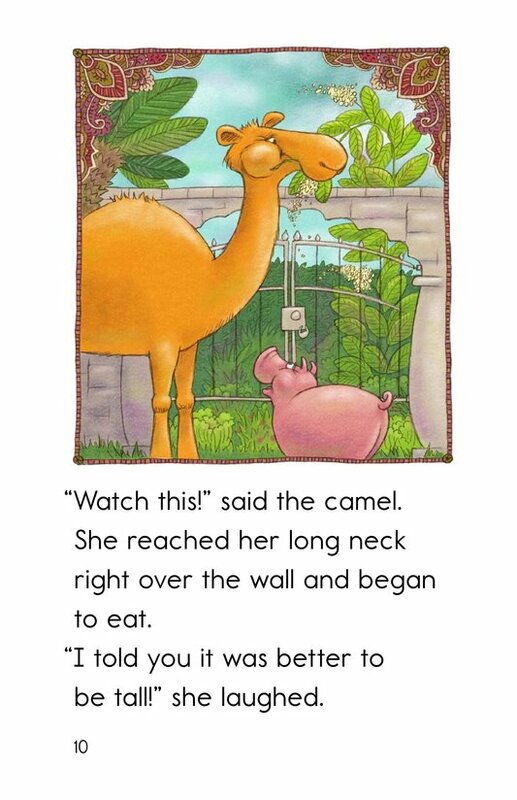 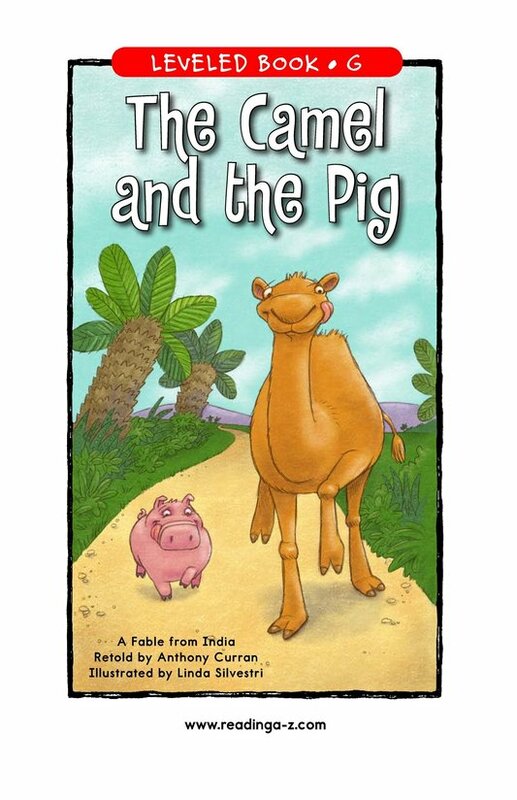 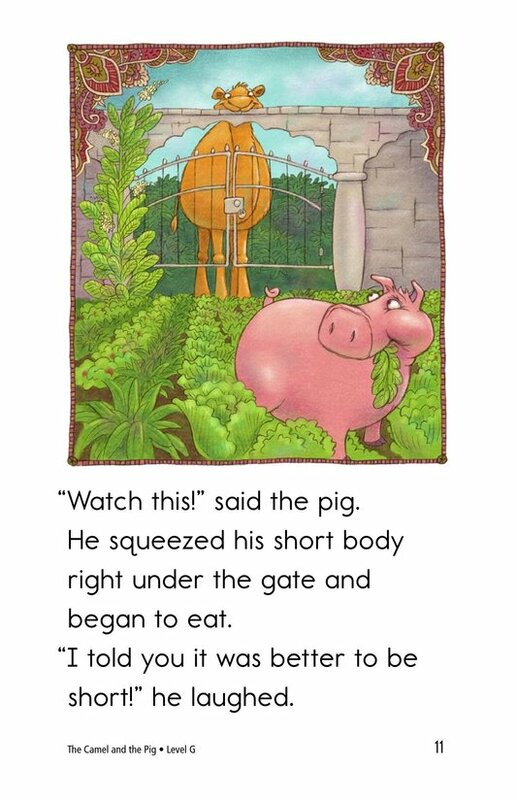 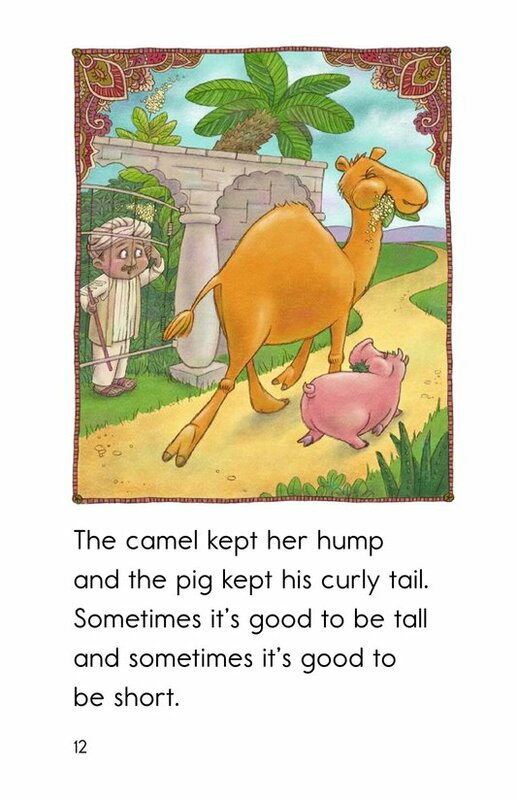 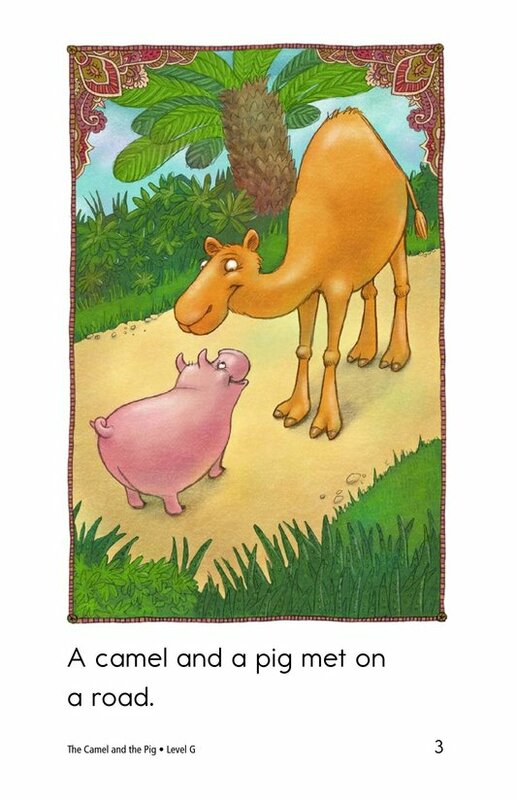 The fable The Camel and the Pig examines this age-old question. 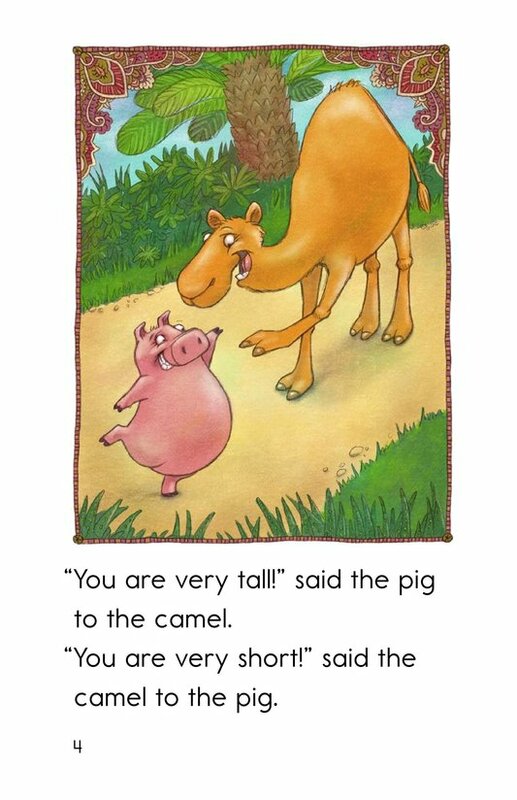 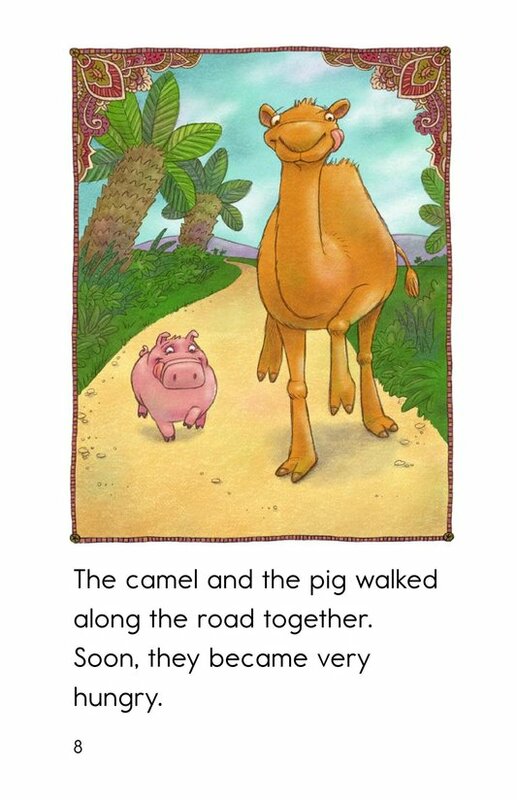 In the end, the pig and the camel discover it is great to be yourself. 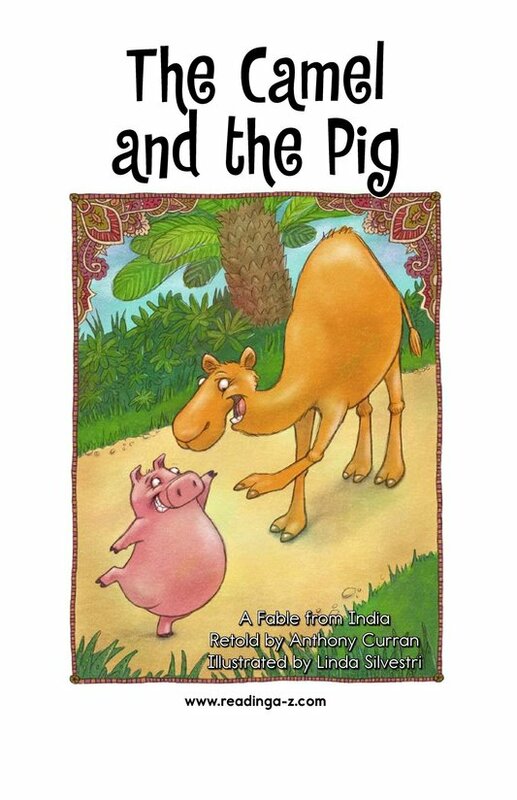 Students have the opportunity to identify the characters as well as connect to prior knowledge. 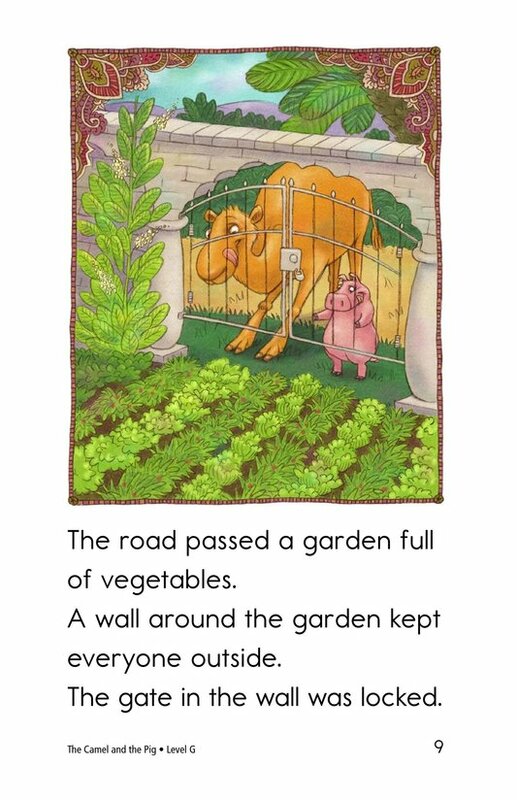 Supportive illustrations, high-frequency words, and simple dialogue support emergent readers.